We appreciate your confidence in our ability to care for your patients. You can be assured that we will provide them with comprehensive cardiovascular care—diagnostic testing, cardiovascular screening, treatment and preventive strategies designed to help them maintain good health. Note that we have a nurse practitioner dedicated to providing additional management and education for patients with complex cardiac disease and we also have an on-site Cardiac Device Clinic for the convenience of our patients. 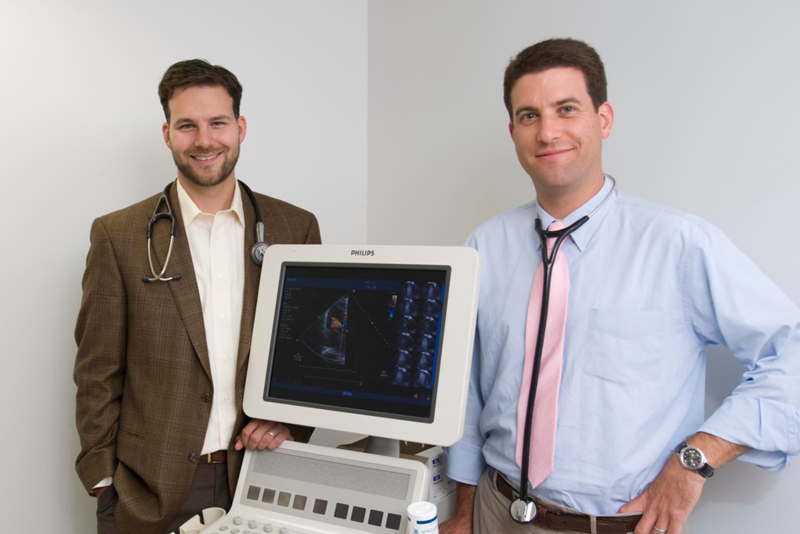 All four of our cardiologists are fellowship-trained in cardiovascular medicine. As a result, we take a “whole system” approach to patient care. When you refer a patient, we will assess their heart function, valves and electrical circuitry—as well as the vascular system and risk factors. Today the holy grail of cardiology practice is identifying the patient who is at risk for a cardiac event and doing everything possible to make sure it never occurs. 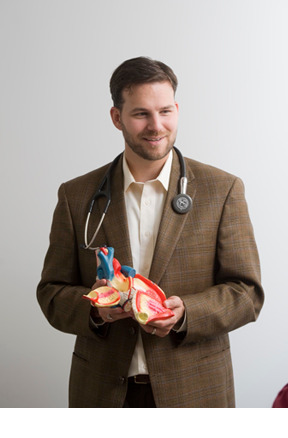 We will provide your patient with complete cardiovascular care. The comprehensive nature of our practice includes our cardiac testing capabilities. We provide the majority of the testing your patients will require on site. Our staff is certified and experienced in conducting these tests. We emphasize good, timely communication. When you refer a patient us, please send the most recent office note, EKG, recent labs and cardiac testing, notes and test results from previous cardiac specialists and a referral if required by the patient’s health plan. The office fax number is 978-287-8766. We will quickly send you an office note, and our office staff will send or fax to you all pertinent information, such as test results. Please let us know your preferred mode of communication. We are happy to communicate with you by phone, text or email. In addition to Emerson Hospital, we send patients requiring tertiary care to hospitals in the Boston area. Although Emerson Cardiovascular Associates has established affiliations with certain hospitals, we encourage you to let us know if you wish to have your patient sent to a specific hospital. Each of us will be happy to discuss this matter with you.